Last week we had the pleasure of getting a team at UPS up and running with Xamarin development. 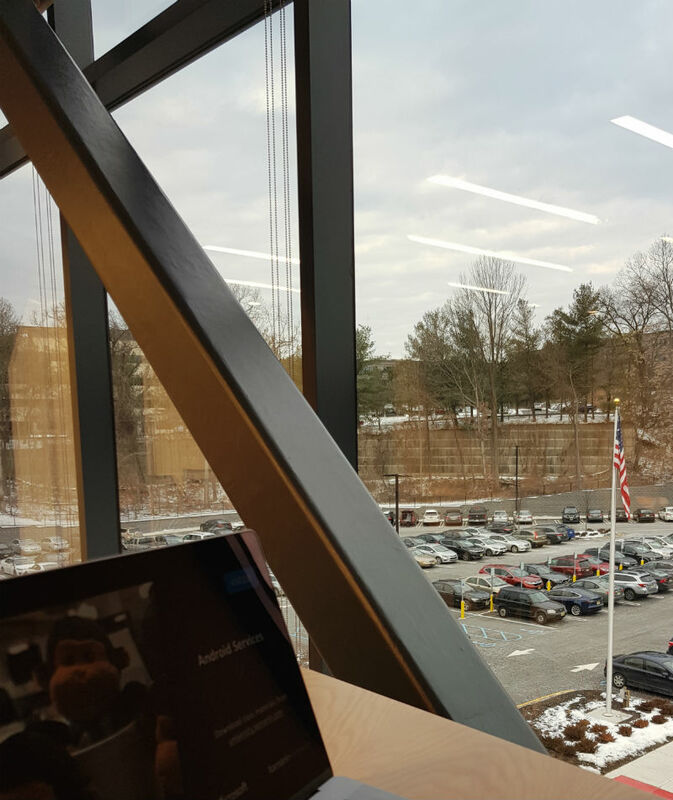 Nico Milcoff flew over to the USA to lead an enthusiastic team of developers at the UPS Innovation Center in New Jersey. UPS, the multinational package delivery and supply chain management company headquartered in the USA, got in touch with us through IT training broker NewAge Solutions. 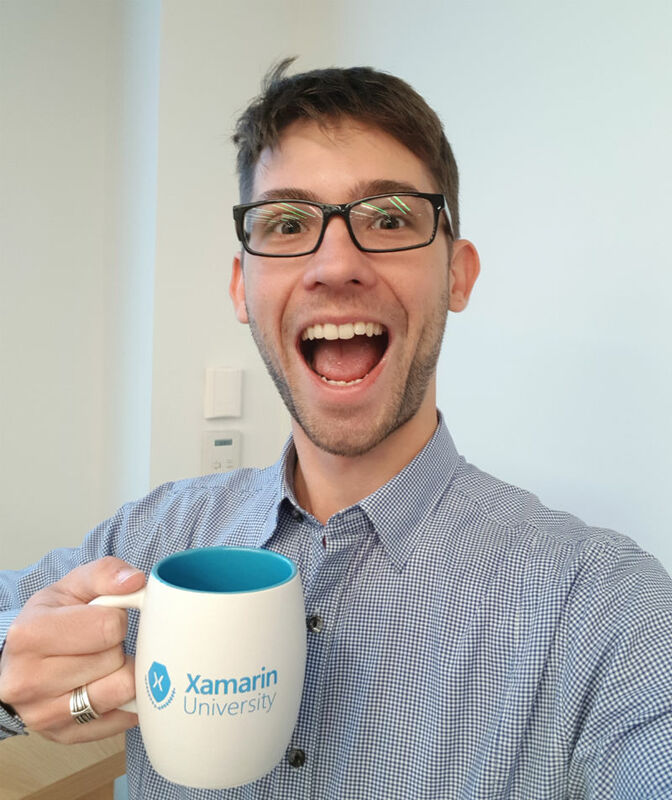 As they were looking for an intensive Xamarin course for their developers, we sent Nico Milcoff, who is a Microsoft MVP with many years of Xamarin development and training experience. 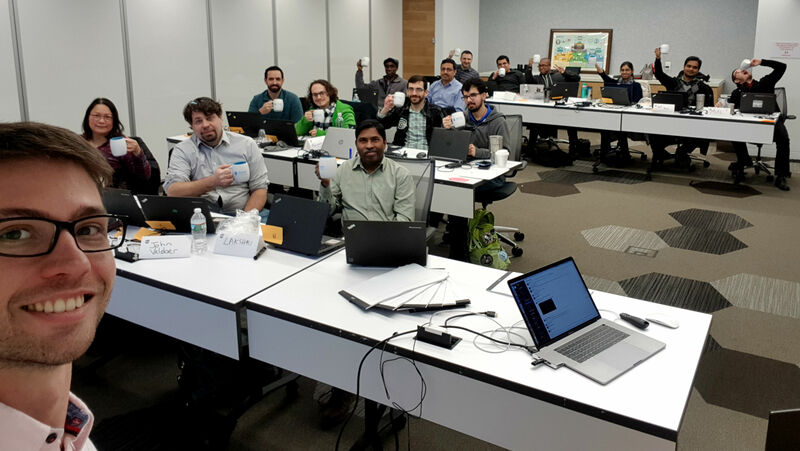 Held at the UPS Innovation Center in New Jersey, a full classroom of 15 developers took part in the week-long course. As we’re a Xamarin University-certified training partner, the course followed the Xamarin University curriculum, with a combination of lectures, discussion and hands-on labs that let the group try out what they learned. Participants had nothing but praise for Nico, who they said delivered the training very clearly while staying engaging and motivating! This is a great course if you want a deep dive into Xamarin's capabilities, and to learn the proper methodology for building your project. Interested in your own in-house training course? Whether you’re looking for an intro to the technology, or want an intensive course to get your dev team ready to code with Xamarin, we’re here to help. Our training team is made up full-time developers who draw on their everyday experience in the field to bring to life their Xamarin courses. Check out our Training page for more details!